What are the advantages of a fixed suppression system? 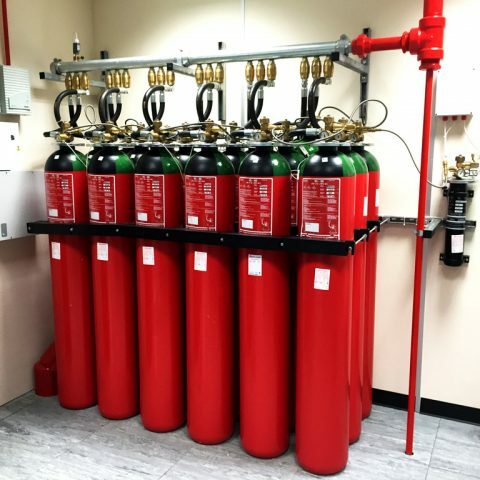 A fixed suppression system provides an automatic response to the outbreak of a fire, which is why they’re most commonly installed in high-value areas where damage limitation is of the utmost importance. There are various forms of fixed suppression system, including inert and chemical gases, as well as water mist, foam, wet chemical and dry powder. The choice of which to be used will depend upon the environment. Quick and efficient response to fire. Detects fires quickly in areas that are unmanned. Protect equipment and high-value areas from damage (i.e. computer or server rooms).